Already have a Rep at your school? Book Now to grab your spot on the trip. Apply to Become your campus Representative! 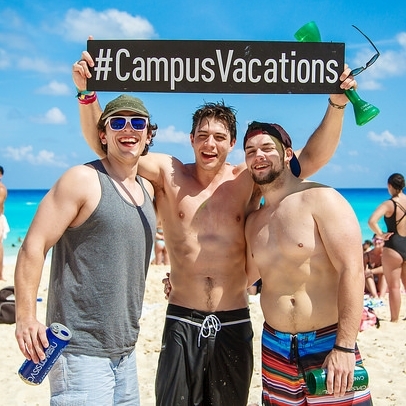 Being a Campus Vacations Rep is the best job to have during College. You'll gain experience in time management, sales, organizing a group, and improve your communication skills. 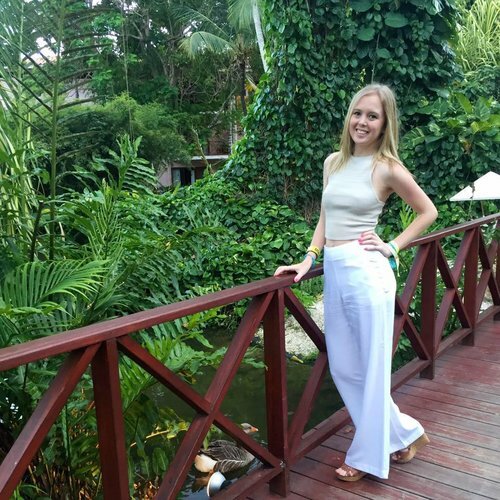 Being a Campus Rep means you get to talk to everyone on campus, on your teams, and in your sorority or fraternity to get them on the trip with you! 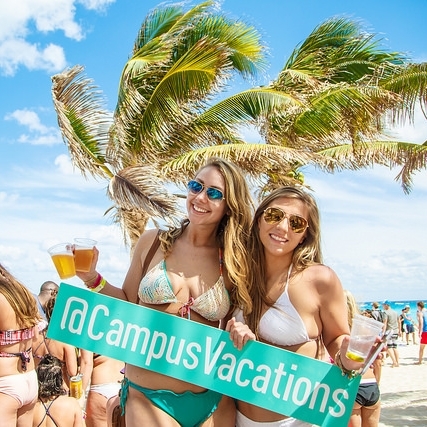 Cancun, Punta Cana, Puerto Vallarta, Cabo... we bring you to the BEST Spring Break Beaches, Hotels, and Clubs. We live for this! Check us out on Facebook, Instagram, and Snapchat to look forward to the Spring Break you deserve.